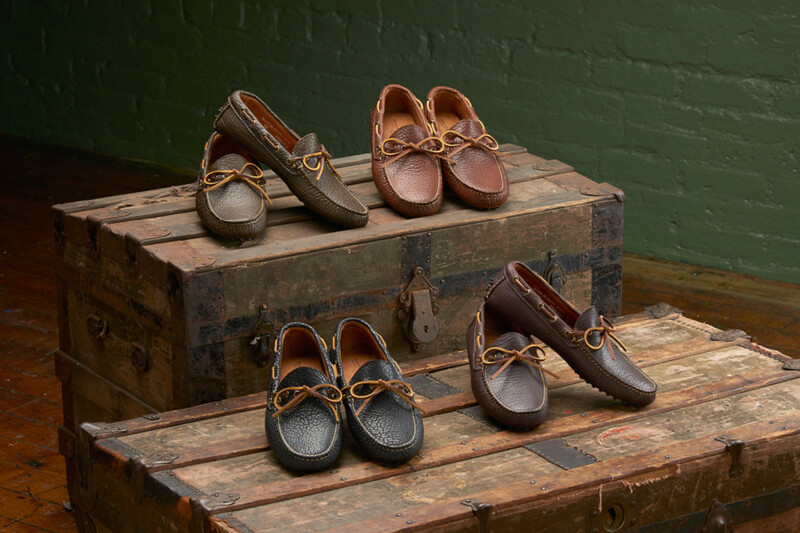 You might have the Italians in mind when thinking of a pair of driving mocs, but Rancourt hopes to grab your attention with their own version. 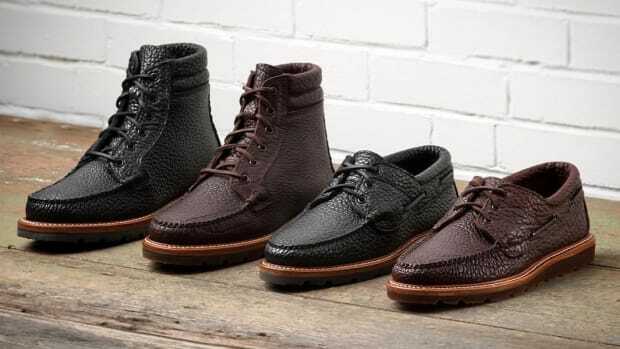 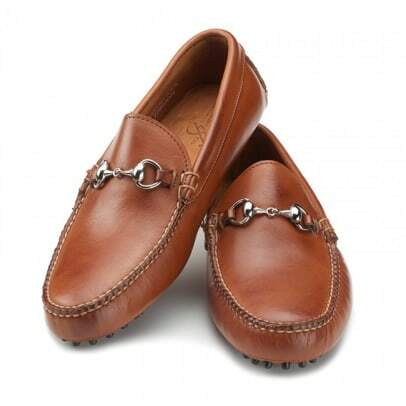 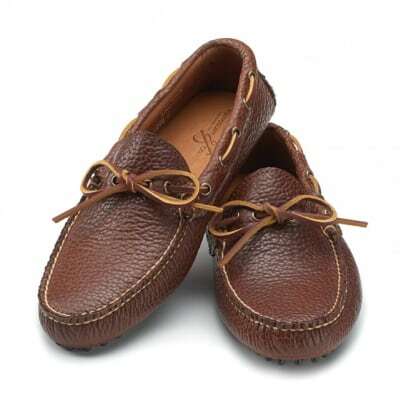 Their American Driving Moc Collection features handsewn moccasin construction and has the rubber dot sole built right into the shoe between the vamp and the leather lining. 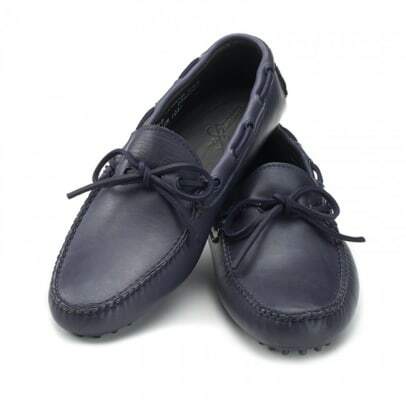 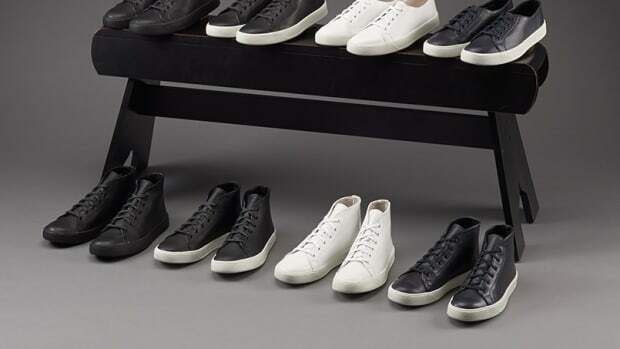 That makes the shoe lightweight and flexible and a perfect choice for travel. 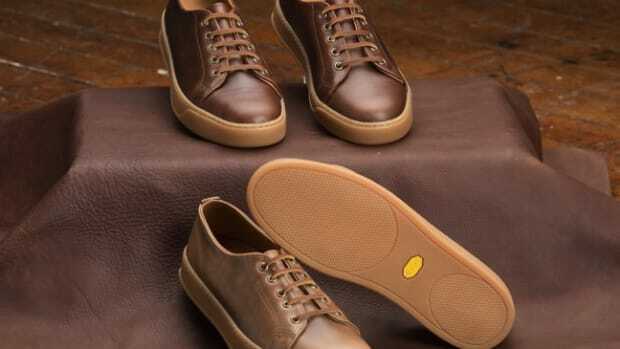 Made in the USA, Rancourt has come up with six option that include everything from a Venetian driving moc to a penny loafter style and our favorite, an American buffalo leather-wrapped upper that&apos;s fully lined with Horween&apos;s Casco horsehide.